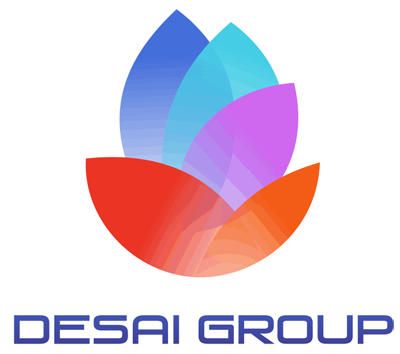 Desai Group is a sourcing agency, delivering significant and sustainable value to overseas organizations in their interest to procure their requirements from India; operating across multiple industry verticals. We at Desai group identify serious dependable long-term Indian suppliers to meet the regular purchase requirements of the overseas buyers that we represent; effectively working as Indian purchase office of these foreign buyers. By understanding the client requirement, we rely on our step-by-step business strategy model to ensure that our clients as well as our suppliers are satisfied and hence delivering value to the business. We are dedicated towards assisting our clients in the fields of EXIM (Export and Import) Consultancy. We provide import-export consultancy services and instruct the clients of the rules and regulations governing the same.